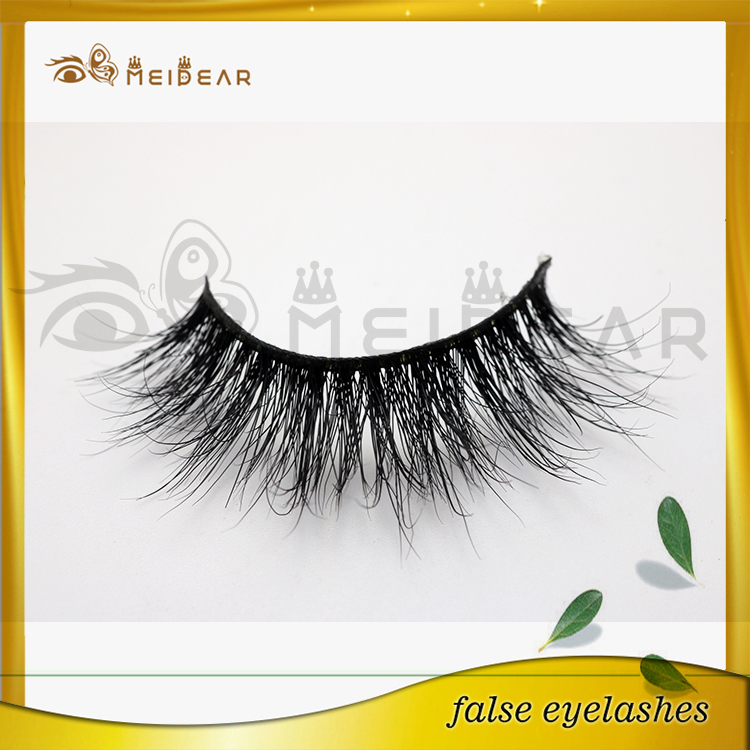 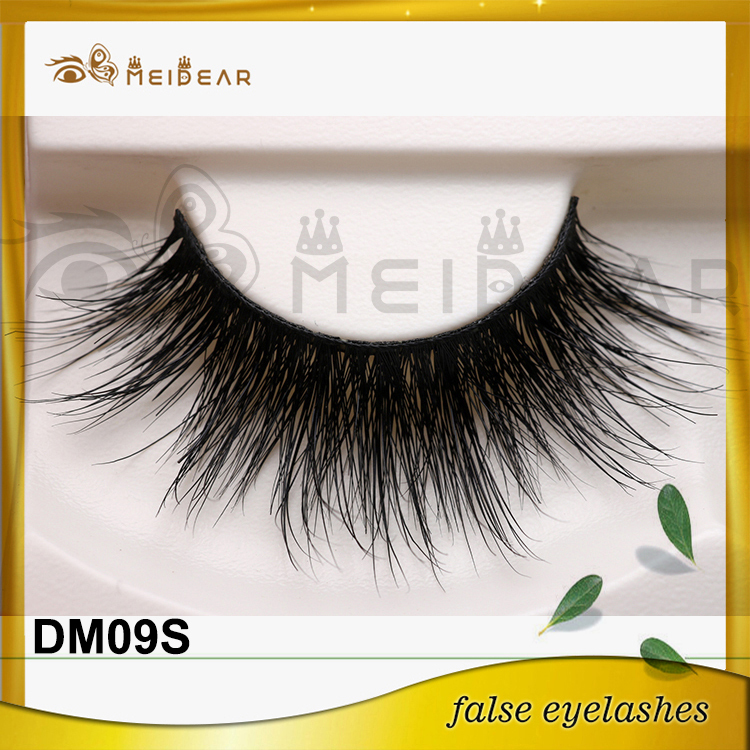 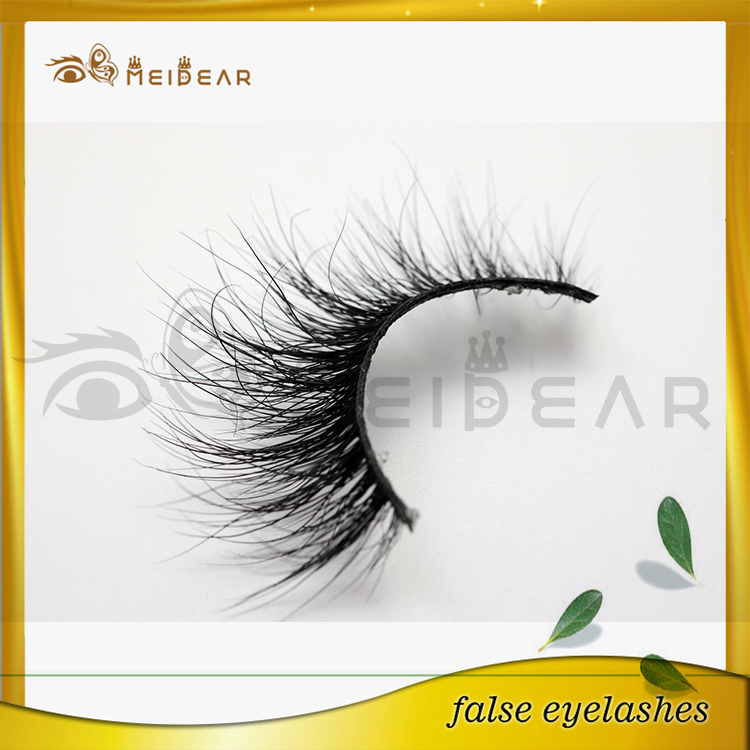 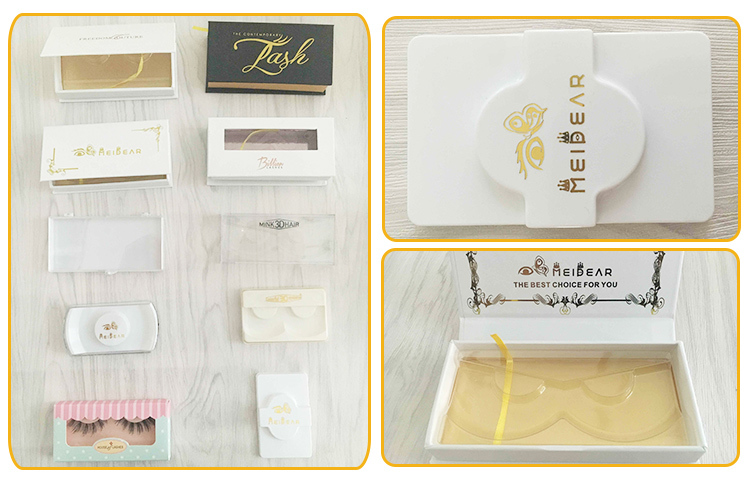 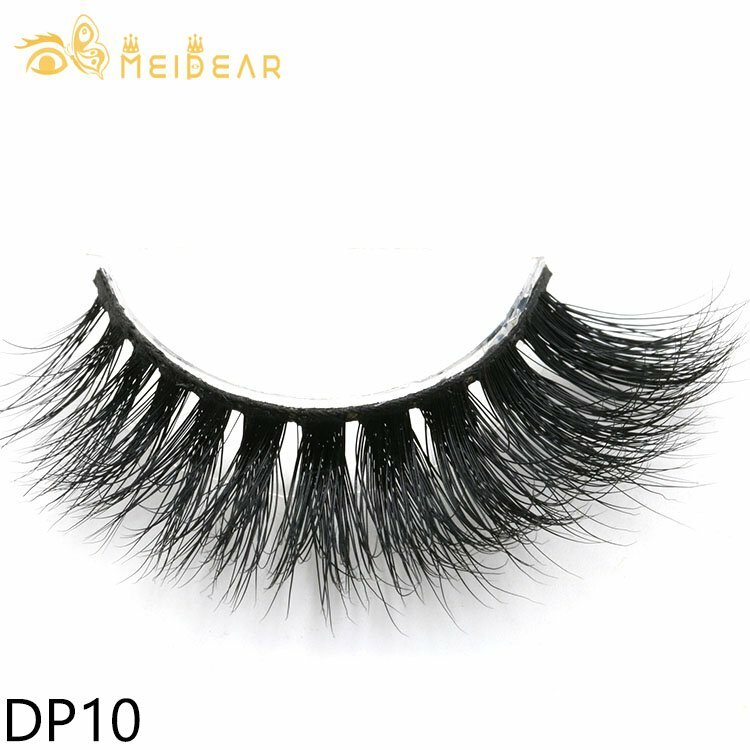 Meidear eyelash designs and produces mink eyelashes 3d mink lashes for 20 years, we know mink fur very well, and choose the best quality mink fur hair to manufacture our false eyelashes. 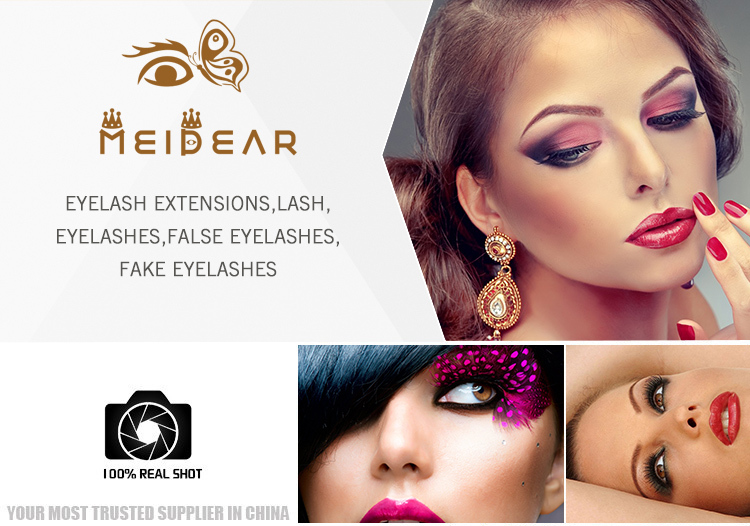 If you need a top quality and stable false eyelash supplier, Meidear eyelash would be your best choice. 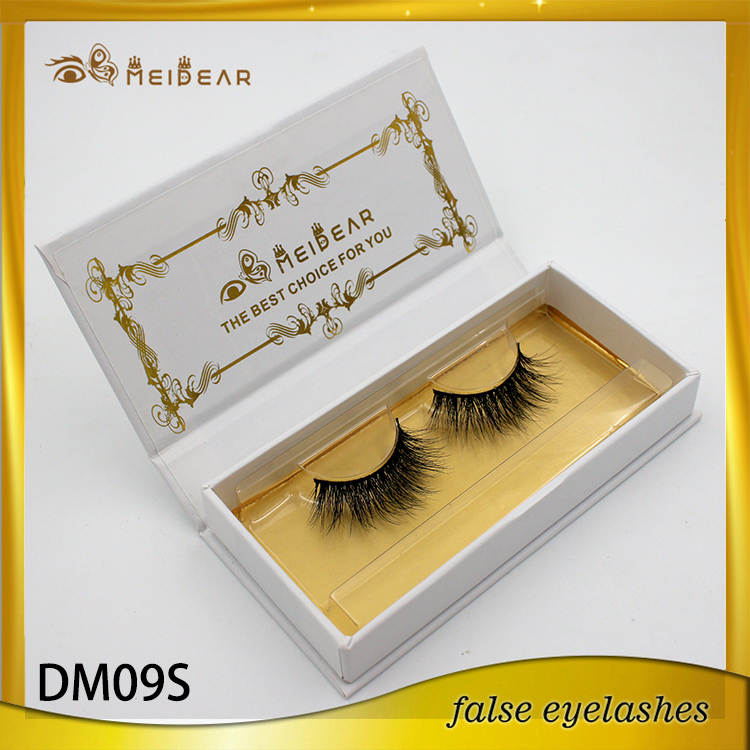 real mink eyelash 3d mink lashes, customize mink eyelashes 3d mink lashes, long thick mink eyelashes 3d mink lashes. 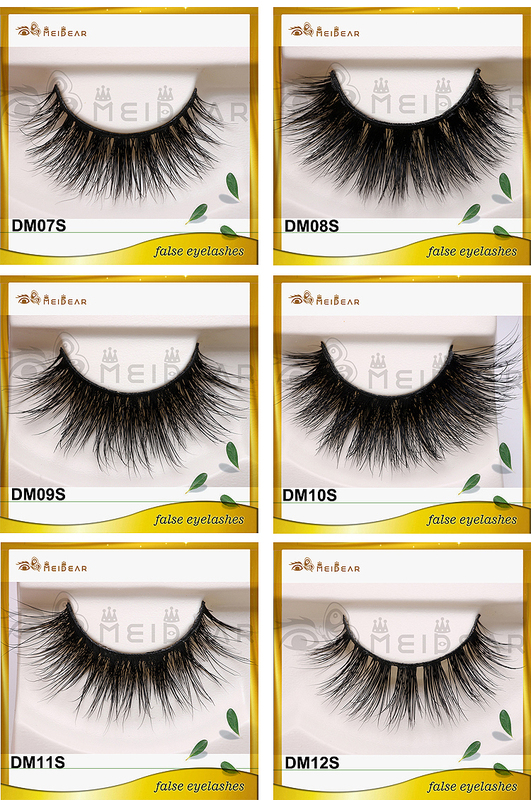 Meidear this customize thick and long 3d mink eyelashes made with multiple layers and fluffy deisgn, thus still makes a natural look, though they are long and a little thick. 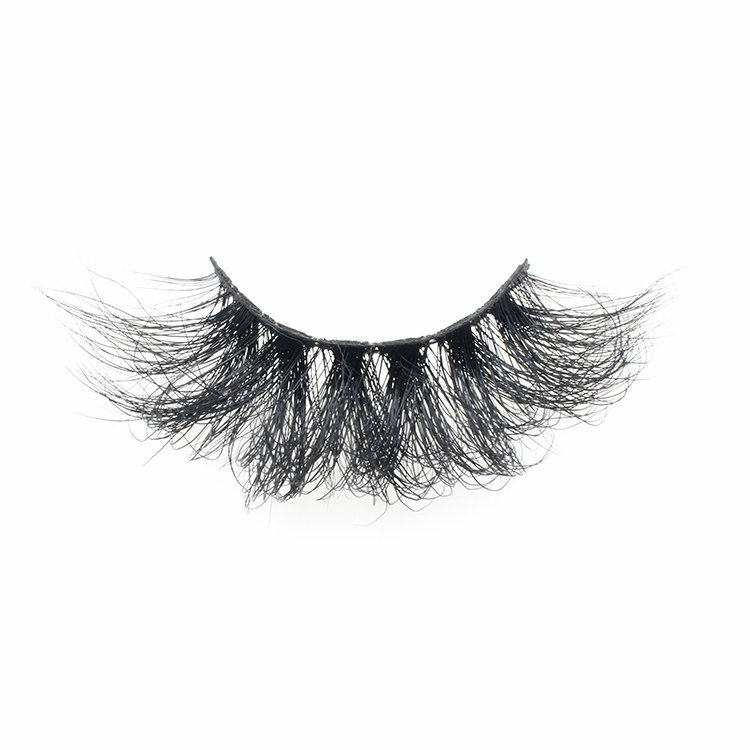 Our mink lashes are totally cruelty free, obtained by gently brushing live animals, without harming them.Good lash fur material choosing and pure hanmade crafts caould make sure our 3d mink lashes be in a ultra quality. 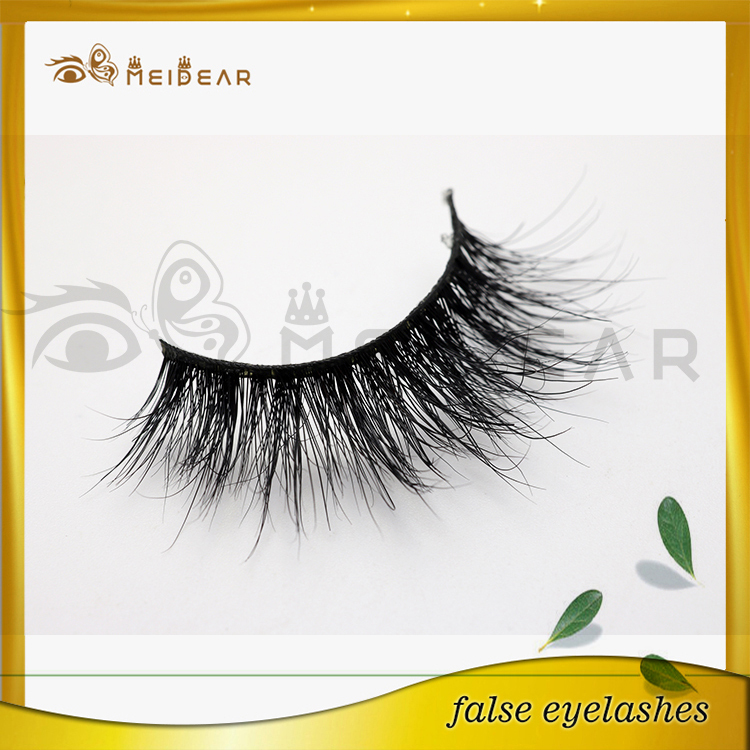 Long-lasting – can be worn up to 30 times, if using properly. 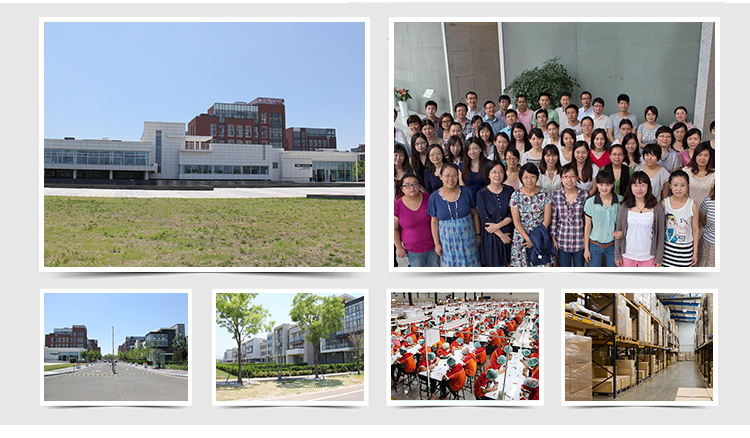 If you need cusomize service, please contact us to learn the design process.